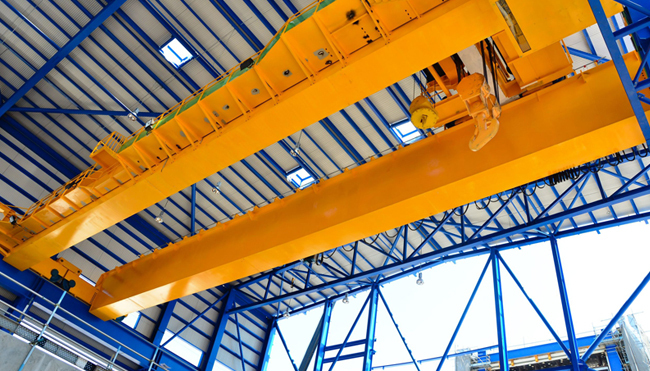 CY Electrical & Cranes Co Ltd is a leading independent overhead crane and hoist servicing company, supporting customers across all industrial sectors, mainly in the West Midlands region but occasionally further afield. We are looking to expand our servicing capability and require experienced engineers to join our team. Our reputation for service (and also as an employer) is second-to-none and so we are looking for high quality individuals to join us. The job requires an electrically-biased crane engineer to carry out installation, servicing and repair of all makes and types of lifting equipment. Experience on general plant and equipment would also be useful but not essential. A current UK driving licence is essential and LEEA qualifications would be a bonus. The job is physical in nature and also entails working at height and working in harsh environments such as foundries. Applicants should be capable of working independently although a great deal of support is provided by our office based staff. Applicants should be confident in dealing directly with customers in pressurised situations. Basic pay is based on 40 hours/week but there is substantial overtime available, both during the week and weekends. A call-out roster is also in operation. Engineers are provided with a van, mobile phone, workwear and all necessary PPE. A company pension scheme is in operation and ongoing career training is encouraged. Pay and conditions are competitive and we find that we have very little staff turnover with many long-term employees as evidence of a positive and flexible working environment. The sizes held are 4", 6", 8", 10" and 12". These are available for immediate despatch or collection from our works in Stourbridge, West Midlands. CY Electrical and Cranes are registered installers of working at height safety lines. We use the Tractel Travsafe system which is regarded as the most effective lifeline on the market. The 2-rope design allows the slider to move smoothly along the cables and past the intermediate supports with ease. These systems can be used for roof access, on cranes/gantries and for a variety of other working at height situations. As well as safety lines, CY Electrical and Cranes supply the full range of working at height safety equipment such as harnesses, anchor points, lanyards, karabiners etc. 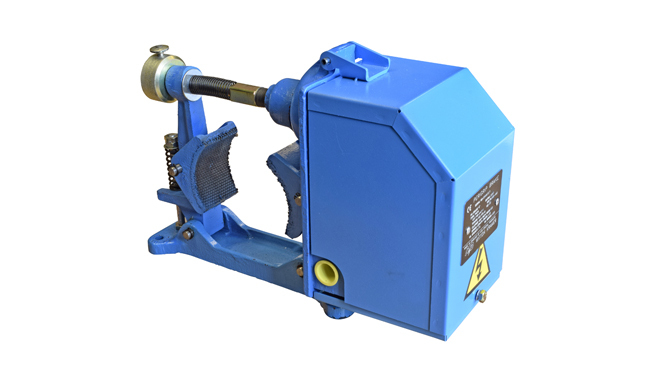 As well as overhead cranes, Intorq/Lenze brakes are used in a wide variety of applications. 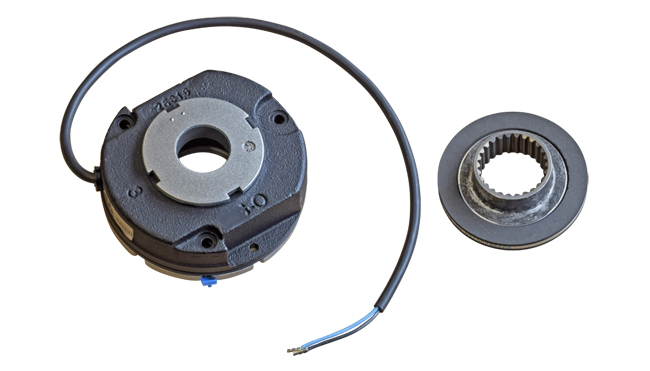 We stock complete brakes and spare parts for all Intorq/Lenze brakes used on stair lifts, forklift trucks, access platforms, escalators, wind turbines and mobile cranes.